Woodstone Village Rejects Par Petroleum's Expansion (again): Highbridge caravans - last month! 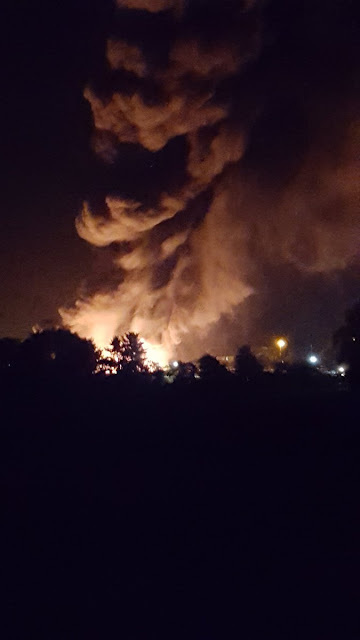 A huge fire has raged through a caravan park overnight. The blaze caused a series of explosions and destroying hundreds of caravans worth around £1million. 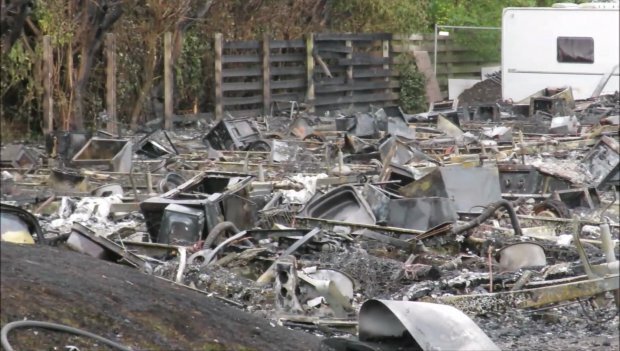 The fire broke out at around 1.30am on Saturday morning at Highbridge Caravan Centre in Somerset. 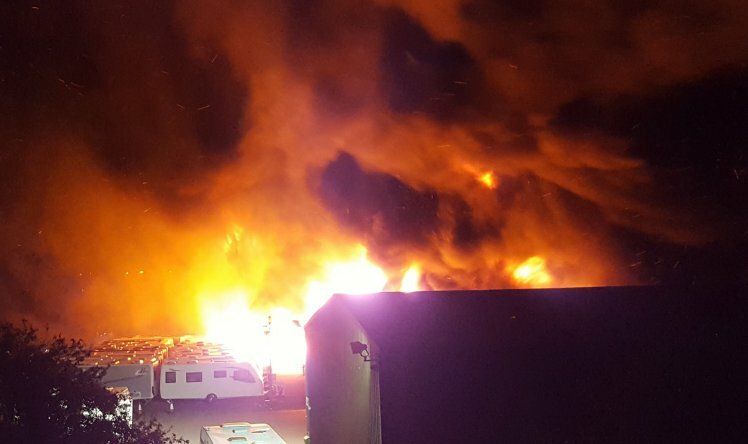 Flames quickly spread quickly as caravans and gas cylinders caught light and exploded. More than 60 people phoned the emergency services to report hearing explosions. Fire crews from across Bristol and Somerset tackled the blaze through the night and remained on the scene this morning. No one is believed to have been injured and the cause has not yet been determined.